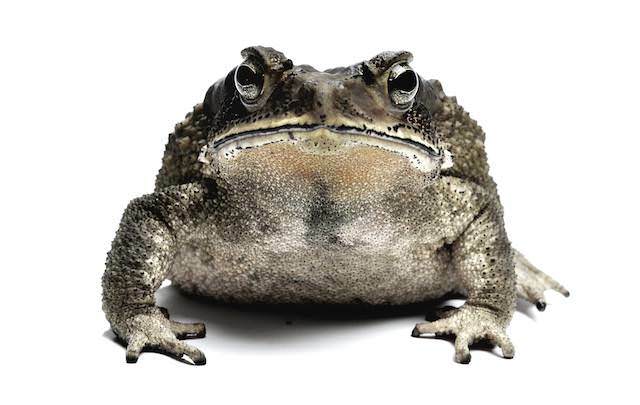 The True Toads currently comprise more than 30 species on Borneo (more will certainly be discovered). Most notable is the radiation of Stream Toads (Ansonia) in rainforest habitats of Sabah and Sarawak. Many bufonids are lowland species, but some may ascend the highlands. In fact one of the species, Ansonia fuliginea, has the highest elevational distribution of all Bornean frogs, reaching >3.000 m asl on Gunung Kinabalu in Sabah.